SuperSMITH®, developed by Fulton Findings LLC, is the leading software package for Weibull Engineering. The software can be loaded via the internet or comes on a single CD and installs on standard Windows® systems or Windows® emulators in seconds. 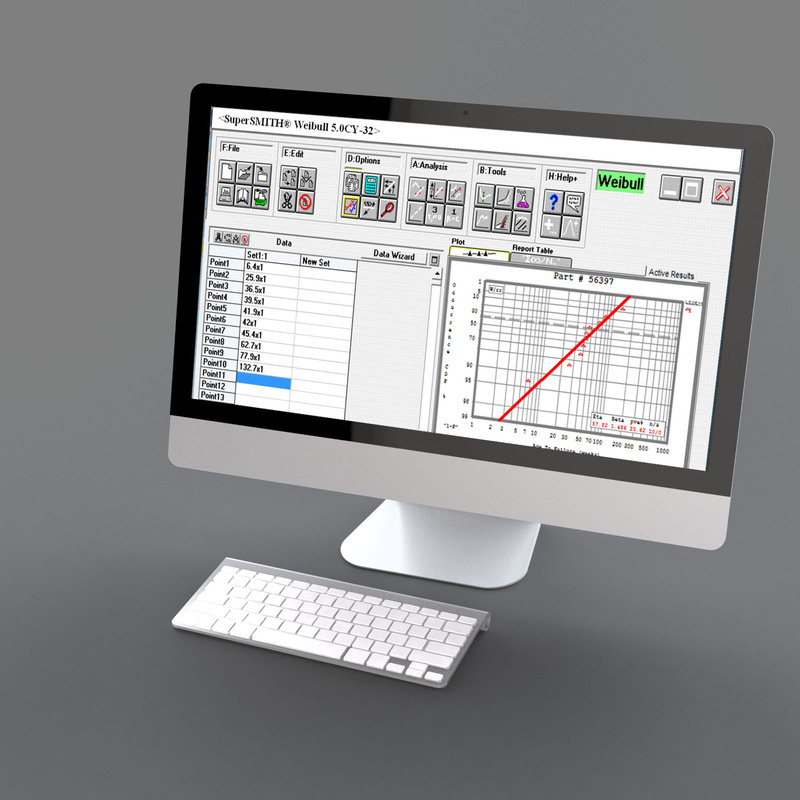 This software performs variability analysis for life data or for dimension data.